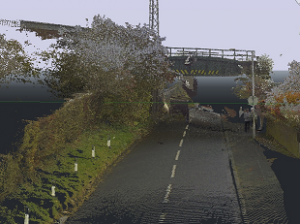 We were trying out the new Leica laser scanner recently, the RTC360. 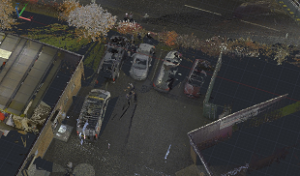 As you can imagine its very impressive, easier to operate and use and offers true rapid capture in the field and imagery too, to aid the office processing! 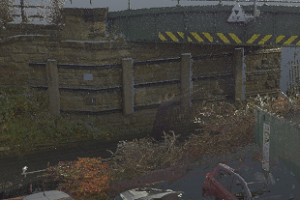 Added to this you can view the scans in the field as you go on the tablet pc, making it a very attractive package indeed! Clark Boles Associates have been appointed our Quality, Health & Safety and Environmental Advisor for 2018/19. Clark Boles have been supporting businesses and industry for over two decades and now are putting that experience to good use supporting Mason Surveys! 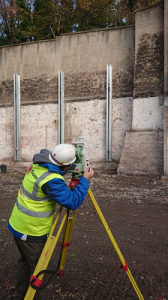 We have been providing monitoring services to a site with an old high retaining wall, within a busy city centre area. The Construction site has been hectic with careful demolition and the need to monitor the wall surrounding the site. 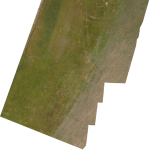 Our team installed many targets and worked around the busy operatives to provide a topographic survey and then establish a monitoring system, which was observed multiple times to provide the client information as to how much movement, if any, was occuring during the pre-construction phase. 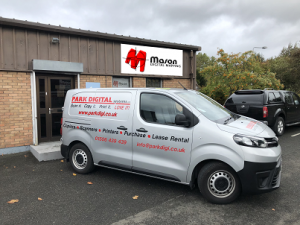 Our copyshop has just added a further print/scan/copy device from our small format partner Park Digital of Livingston. 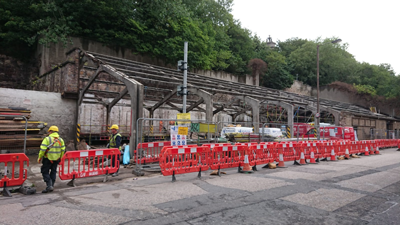 The Develop multi-function system was delivered installed and hooked up fast and just in time for its first customer and its second and third…………. 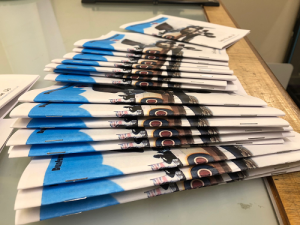 A Strategic move to get the business space we want and need as well as to gain visibility locally for our growing trade counter selling OS maps and bureau services. 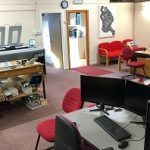 We have traded our very large premises to another local business whom needed much more space to grow, and we have taken over the right amount of space we need in today’s technological way of working. 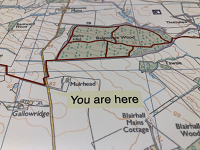 Email, laptops, Cloud file servers etc mean we don’t need as much dedicated desk and machine space as before and of course all the technology is much smaller than it ever was and, being a mapping company staff are rarely in at the same time! The signs are going up soon, so we will have more visibility than ever before and thankfully our contact details remain the same. We look forward to welcoming you to our new office! 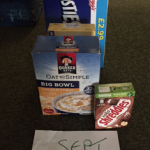 Mason’s have been supporting the Dunfermline Foodbank from its large production base in Dunfermline. For almost 18 months we have provided the charity with secure warehousing and storage space, as well as meeting and training facilities at our Dunfermline location. 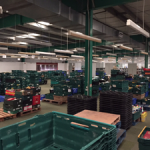 Nearly 10,000 sq ft of space has been utilised by the Foodbank to collate, store and despatch essential supplies and support out to its branches in Fife (up to 50 tonnes of food) and train volunteers, as well as educate the local community in their work and how they support those who need them most. 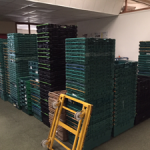 Jonathan Astill, Foodbank Manager has used the space well and has helped them plan the next steps in donated food storage and supply. The 18 month support provided has greatly helped the charity and improved its efficiencies. 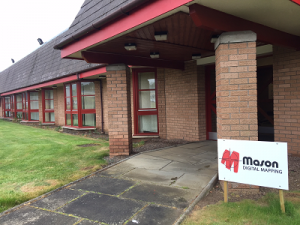 Jonathan Astill stated that the partnership with Mason’s was most welcome and we wish them well in their new premises. Mark Mason who worked closely with Jonathan said, “it’s been interesting learning about their work and how widespread the need is for them, even in 2018! 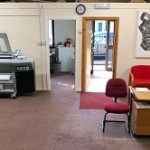 But time has come to move on and into more appropriate commercial premises, so sadly we must part company and trust the good work continues”. 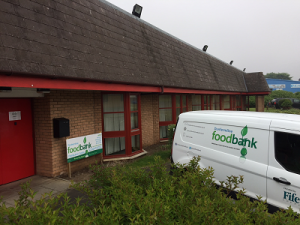 The Dunfermline Foodbank operate various centres across Fife and have their main opertional base in Dickson House, Dunfermline. The new Mason head office location will be published shortly! 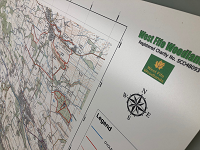 We have supplied West Fife Woodlands their OS mapping for publicising the work they have done to maintain and develop woodland paths in West Fife. 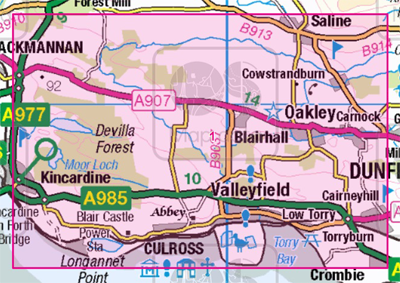 Our map shop provided 1:25000 scale mapping to the charity’s project as well as printing services. We are pleased to announce our accreditation with Construction Line. 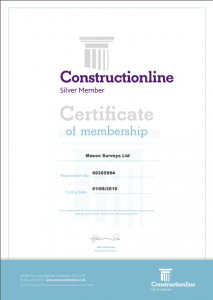 We have recently applied for and gained silver membership of Constructionline. 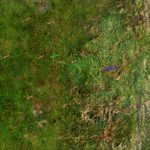 Recent works includes a Topographic survey of a gap site for the creation of new homes. An ideal site with little to slow our progress due to the area being vacant and with little obstructions, to provide quick capture and delivery to the customer of their plans. 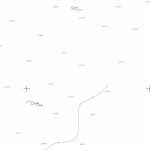 The good weather combined with the open site gave the opportunity, to also obtain a few extra data sets such as ortho-photo to combine with a topographic survey.